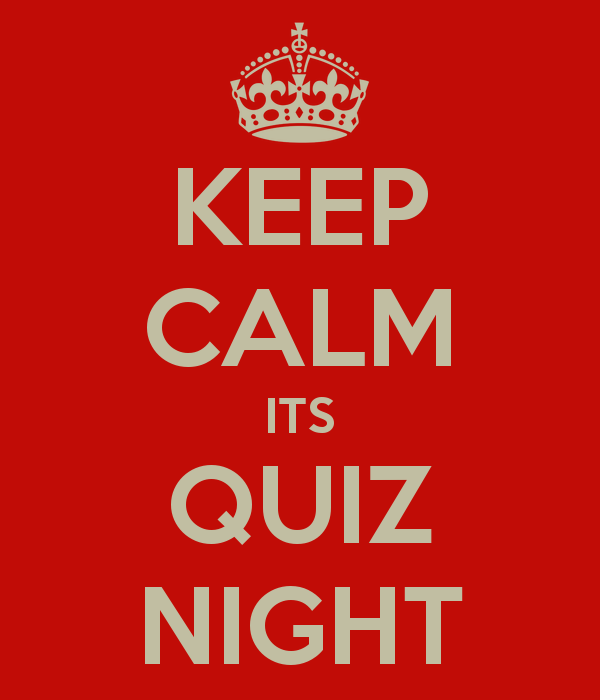 Quiz night every other Tuesday from 8.45pm. Only £1 entry per person! Cash prizes for top 3 teams!